Do you suffer more and more from acid reflux as you get older? You are not imagining things. Over time, your heartburn symptoms can worsen and become really annoying. A weak stomach valve is the prime cause of acid reflux. Aging affects this valve and makes it weaker over time. It just doesn't shut as quickly or efficiently as it did in the past. That leaves room for acid to creep up into your esophagus. Your digestive system slows down over time. Your stomach takes more time to empty out food as you get older. Foods just hang around longer. A full stomach produces more heartburn. Also, a slower digestion leaves more room to develop SIBO a bit further down the tract, which plays a role in acid reflux. Most people gain weight as they get older. The extra weight around your belly, puts pressure on your stomach, pushing more acid into your esophagus. To prevent or reduce acid reflux, the first and most effective way is to make some simple changes in your diet. When do you eat? How much do you eat at once? Do you have any food allergies? Do you eat an apple instead of desserts? If you feel that your acid reflux diet is too strict and difficult to hold on to, start exercising more. Getting more movement allows you to eat more before you get punished by your stomach. Start walking or begin with basic exercises and you'll see your digestion improving. If you are already a person who exercises regularly, but you still have heartburn , you need to time your exercise correctly. Action: Lift your foot up from the ground and straighten your knee as much as you can. Hold for 3-5 secs and slowly lower. Come back down to the floor. 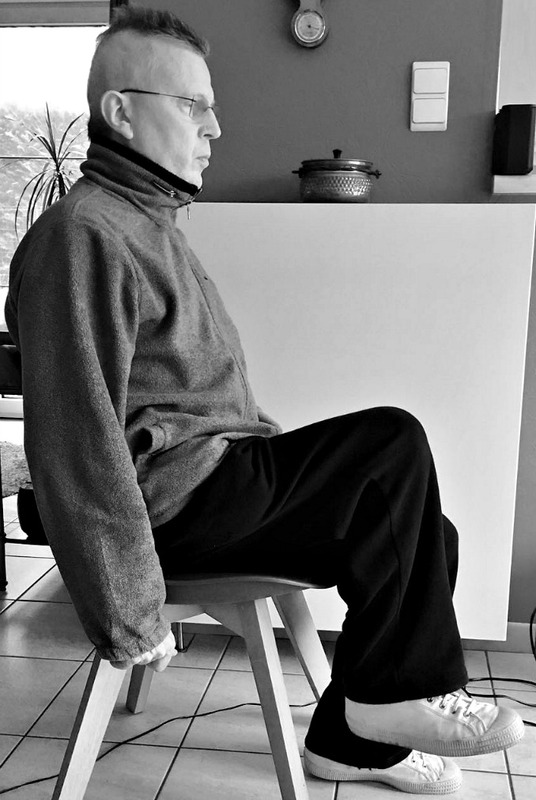 Purpose: If you have difficulties to remain steady on your feet and walking is difficult for you, this is a great exercise to still work your legs. 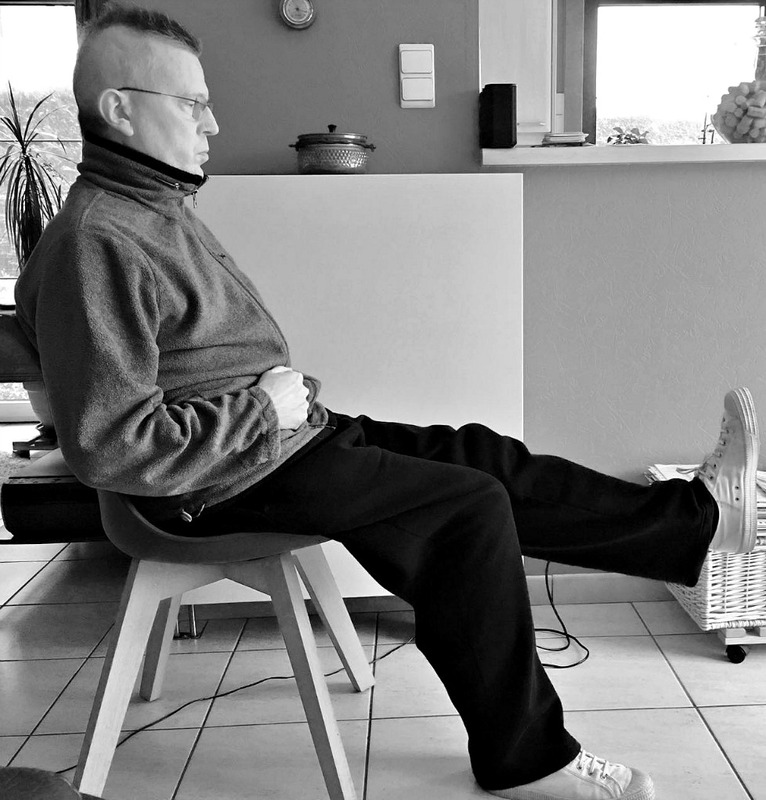 Chair-exercises are very simple exercises that stimulate your digestive system. Elderly who want to rebuild their physical condition can start comfortably at home. 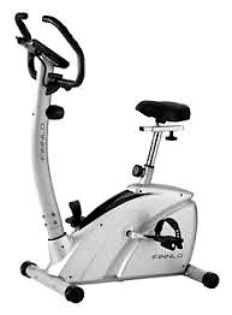 A further progression for chair exercises is a stationary bike. There is less danger to fall and you can gradually improve your aerobic condition. You can even watch television at the same time. Elderly with very poor physical condition, can start with one minute a day and add a minute per week. There is a big difference between no movement or a bit of movement a day. To improve acid reflux, you need a minimal amount of exercise. It keeps your bowels and your stomach moving and improves your heartburn drastically. Start with very simple exercises and you'll notice a difference.